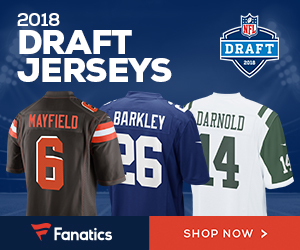 March 31, 2019 | New York Giants Serious About Eli Manning Still Being at QB in 2020? 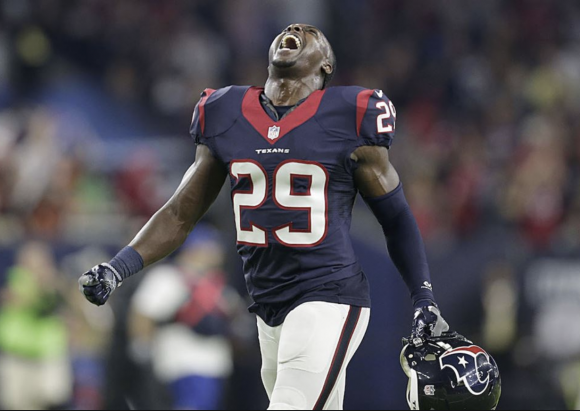 A survivor of lymphoma who made an inspirational comeback last season, Texans veteran safety Andre Hal has retired from the NFL, Aaron Wilson of the Houston Chronicle reports. In his announcement, Hal emphasized that his decision isn’t related to his health. The former seventh-round draft pick from Vanderbilt said he is simply walking away on his own terms. Be the first to comment on "Houston Texans Safety Andre Hal Announces Retirement"